Extension cable for connection of a 4-Pin Molex fan (CPU fan, case fan etc.) 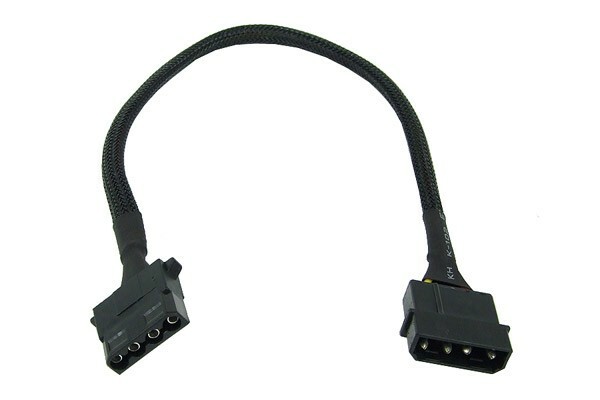 to a PSU connector or other fan connector (4-Pin Molex), approx. 32cm long.